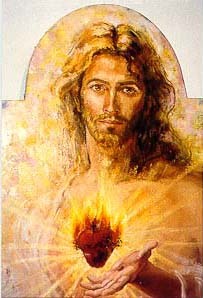 Friday, June 15th, is the Solemnity of the Sacred Heart of Jesus, celebrated 19 days after Pentecost Sunday. What burdens, what weariness do you bring to Jesus' heart this day? we have received from the heart of Jesus your Son. and continue to bless us with his love.